Portomaso, St. Julians, STJ4011, Malta. Situated in St Julian’s, known as the capital district of the Maltese nightlife, Portomaso Casino is part of the stylish, leisure complex of Portomaso. 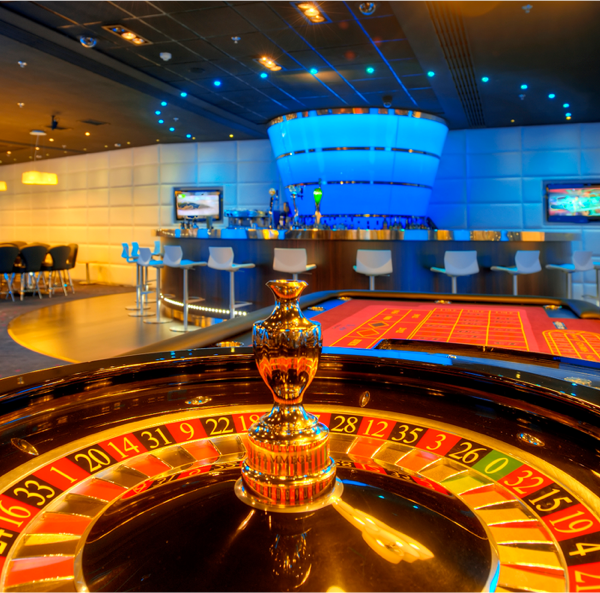 Open 24/7 for its clients with a minimum entry age of 18 for foreigners and 25 for the Maltese locals, Portomaso Casino and its surroundings offer of wine & dine, leisure and entertainment, is the perfect setting for the island’s most exciting and glamorous Casino. Once inside the casino, one can enjoy the latest, innovative slot machines and of course, your favorite table games – Roulette, Blackjack, Puntobanco and Ultimate Hold’em. Guests can take advantage of a huge variety of amenities including free Wi-Fi, free parking, a bar, a restaurant and a cafeteria, as well as exclusive VIP experience packages. Portomaso is Malta’s undisputable leader in hosting international poker events, as well as daily tournaments and cash games. Follow us on our official Portomaso Casino Facebook page or check out our website for the latest updates and events. Read More to Click here: www.portomasocasino.com.